We are finding that Collagen is not just great for flexibility but it is also beneficial to our brain and our ability to function on little sleep. While collagen is a simple protein within the body, it makes up a lot of vital things such as our skin, organs, nails, cornea, blood vessels, etc. What we’re finding is that there are more than just one or two types of collagen. We actually have 28 different types of collagen, and those are just the ones that we know about. But what I really want to focus on is how collagen affects our sleep and our brain. Glycine makes up about one third of collagen. When it comes in a collagen food form it’s truly a very bioavailable form of glycine which means the body can synthesize and use it better. We are now learning that glycine has a very powerful effect on the brain. Inside the brain, we have a portion called the hippocampus, responsible for you being cognitively aware or alert. Right next to the receptors for glycine, within the hippocampus, we have GABA and glutamate receptors. Click here to check out this video on how glycine and collagen can help your liver too! GABA stands for Gamma Aminobutyric Acid and it is the portion of the brain that allows us to relax and get into a sedative state. Then, we have the polar opposite which is called the glutamate system. This system is excretory. So when you have the glutamate system activated, your brain is on hyper drive and it actually burns itself out. So what we’re finding through very conclusive evidence with the Journal of Front Cell Neurosci is that glycine plays a key role in what’s called cell migration but also has a very powerful effect on instigating GABA within the body. So what that means is glycine is now being shown to help your body produce more of this GABA, allowing you to be more relaxed and taking you out of that glutamate state. Now that we’re seeing this glycine inducing GABA within the body, it means that you can get into a deeper sleep. So I’m not saying you should try to function on four hours of sleep, but if you have high levels of GABA and lower levels of glutamate because of the cell migration, you’re going to get better sleep in a short amount of time. ECM provides structural and biochemical support to surrounding cells. You have non cell portions of your organs etc but without the extracellular matrix they don’t have the scaffolding to hold together. 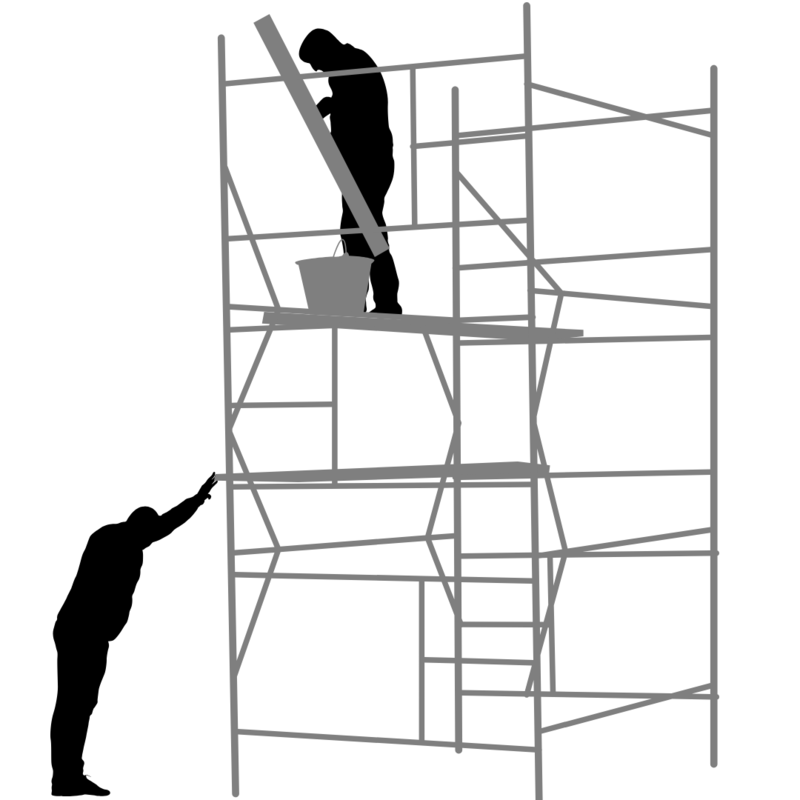 So what we’re seeing now is that this physical scaffolding is actually powerful when it comes down to eliciting biochemical and bio-mechanical signals within the body. This scaffolding actually triggers the body to do different things. For example: bio-mechanically, what it would do is send a signal that the muscle is growing. From here, the scaffolding can actually change and accommodate the growth. These biochemical and bio- mechanical signals are coming from collagen 6, specifically. What we’re finding now is that collagen 6 directly affects apoptosis, which is premature cell death, but not to worry, it actually slows this process down. It also prevents free radical damage which is a very good thing! Another interesting fact, especially for those of you practising intermittent fasting, is that it helps to regulate autophagy, the natural cell recycling that occurs, and when you’re fasting it’s expedited. 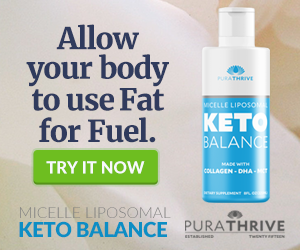 Here at PuraTHRIVE, we have our Keto Balance, which is full of Collagen and has an advanced delivery system to ensure you can make the most of this supplement. Feel free to reach out with any questions or concerns you may have along the way. We are here to help any way that we can.